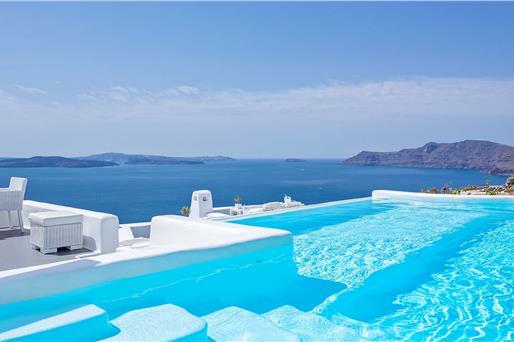 Boasting magnificent views of the Caldera and the Aegean Sea, Hemera Holiday Home is an air-conditioned, self-catering and split-level villa with private pool and spacious furnished terrace. 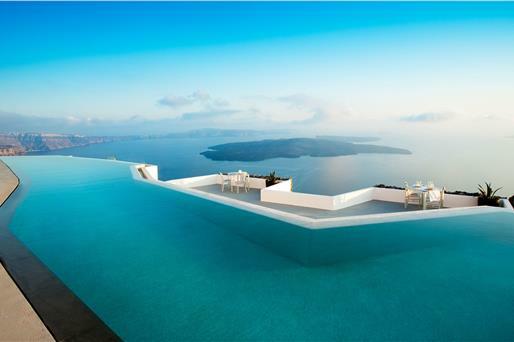 It is situated in the village of Akrotiri in Santorini . Free WiFi is offered throughout the property. 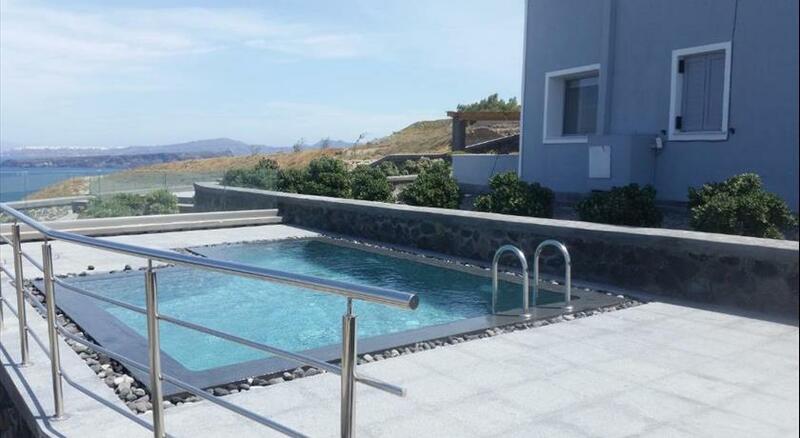 Designed with respect to the local architecture,the upper level at Hemera Holiday Home boasts a living room with fireplace and a half-bath, a fully equipped kitchen and dining area. The ground floor features 3 bedrooms, 1 bathroom and a seating area. Breakfast ingredients are provided, so that guests can prepare their own breakfast. Complimentary food and beverages, such as fresh fruits, local treats and local wine, are offered throughout the stay. Information on local attractions and beaches such as the nearby Red Beach can be provided. Free private parking is possible on site. Shuttle services to and/or from the airport/port and to the rest of the island can be arranged upon request and extra charge. A bus stop is 100 meters away from the property. 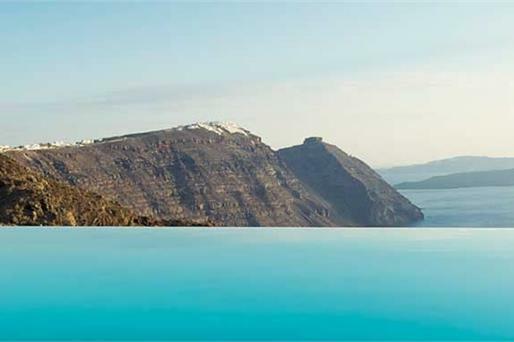 The Archaeological Site of Akrotiri is 1.3 km from Hemera Holiday Home,while the town of Fira is 7.3 km away. 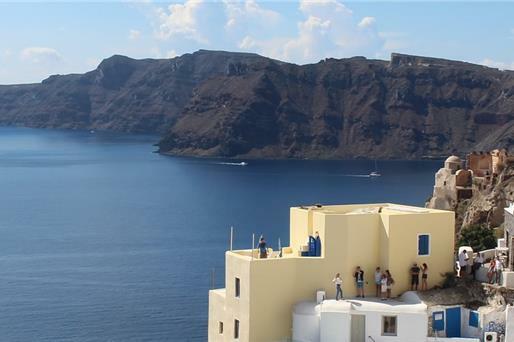 The port of Santorini is 5 km from the property, whereas Santorini Airport is 9.7 km away. 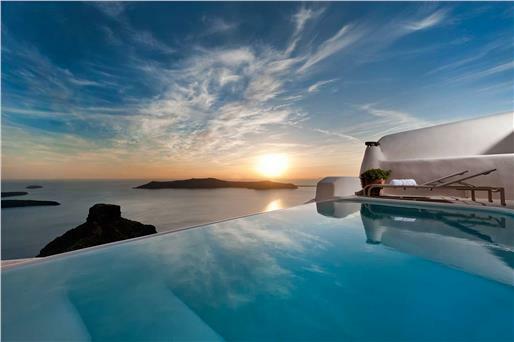 Please inform Hemera Holiday Home in advance of your expected arrival time. You can use the Special Requests box when booking, or contact the property directly with the contact details provided in your confirmation. Please note that pets are not allowed in the holiday home. 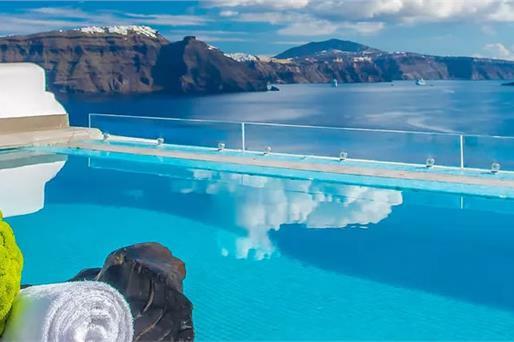 Please note that or a minimum stay of 5 nights, the property offers free 2-way shuttle service from Santorini International Airport or Athinios Port.